Visitation will be 5 to 7 p.m., Tuesday, April 23, 2019 at Behrens-Wilson Funeral Home followed by Wake services at 7 p.m. Mass of Christian Burial will be celebrated at 1:00 p.m., Thursday, April 25th at Our Lady of Mt. Carmel Catholic Church in Keystone. 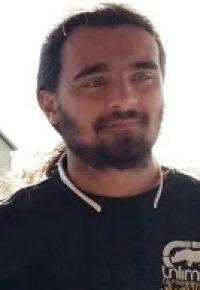 Joseph Richard McDaniel, Jr., 20, Rapid City, died Monday, April 15, 2019 at Rapid City Regional Hospital.